Here’s a quick patch as we’ll be heading to Seattle next week for Steam Dev Days. 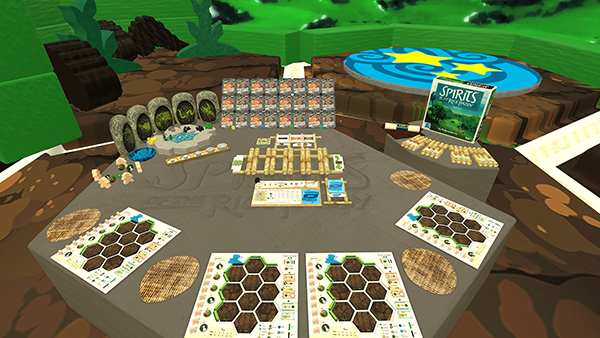 Our latest DLC Spirits of the Rice Paddy by Ape Games is now in Tabletop Simulator! Spirits of the Rice Paddy is a strategy game, where you must compete with fellow rice farmers to construct and tend rice paddies. Available now for $5.99. We have also added some improvements to both global chat and scripting. We’re always listening to your feedback, so be sure to always post your suggestions on our official forums or in the pinned thread in our sub-reddit. Spirits of the Rice Paddy by Ape Games has been released! Now available for $5.99 with a 10% launch discount. 2-4 players, ages 13 and up. Developer and Moderator tags added to Global Chat [DEV] & [MOD]. Developers now show up as red and Moderators are now orange. The bot Berserk will show up as red but without any tags. 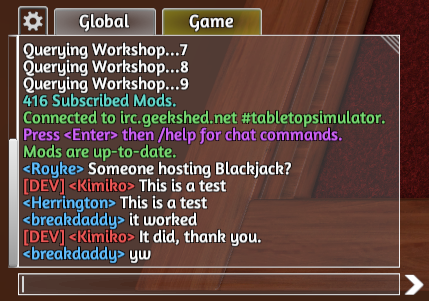 Fixed Global Chat mods/devs coloring not working consistently. Added setCustomObject() getCustomObject() assetbundle, image_secondary. 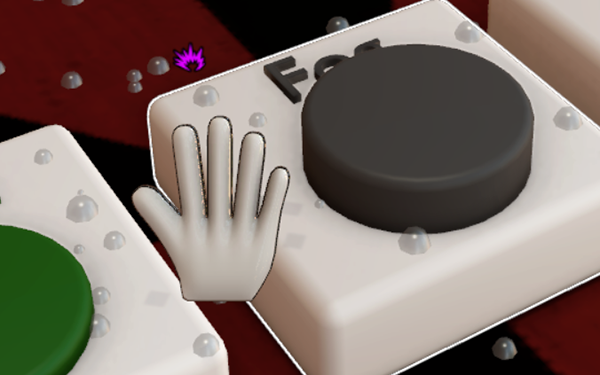 Added AssetBundle trigger and looping effects. Improved the look of smaller scripting buttons to allow smaller sizes and reduced pixelations at further away zooming. Fixed issue with scripting button at zero size not hiding for clients. Peek now works in searching, so you can see the front and backs of objects. Improved icon indicators for Peek and Search for better tracking. More hover over icons have been added to dice, RPG figurines, the clock and effects for AssetBundles. Fixed issue with Broadcast messages getting stuck on screen if disabling the UI with F11. Fixed issue with Viticulture DLC colors of textures being off. Fixed text in tooltip for Automa cards in Viticulture DLC. Fixed issue with AssetBundle physics material setting not working. Fixed issue with Particle effects not triggering with TTSAssetBundleEffects. Fixed issue with custom model flying up when removed from bags. Fixed issue with Vector and Paint tool being seen in solid hidden zones at certain camera angles.